These free PSD mockups will help you showcase your beautiful designs in a matter of seconds! Present your work to your clients in a professional way and impress them with your designs! These PSD mockups are free to download and easy to use – made with layers, groups and smart objects for easy customization. Download the ones you like the most from the links below. 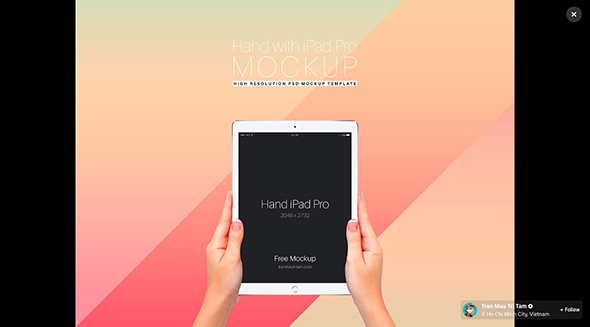 Do you want more free PSD mockups? Check out these labels mockups, web browser mockups, app screen mockups, food packaging mockups, and workspace mockups. 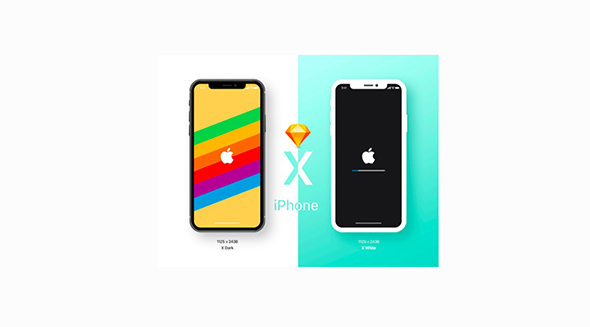 This is a free set of minimal iPhone X isometric mockups you can download and use to showcase your app or responsive website designs in a professional manner. You will get editable PSD and Sketch files. 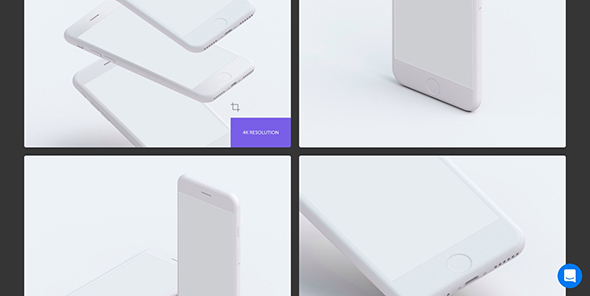 This is a set with 8 iPhone mockups at 4k resolution. You can download this editable files in PSD and Sketch file formats. This freebie is a set of iPhone and iPad vector mockups designed with flat elements, perfect for prototyping, wireframing and UI presentation. This set includes different Apple devices and comes in 4 versions: Dark, Line, Light, Transparent. You will get both PSD + Sketch files. 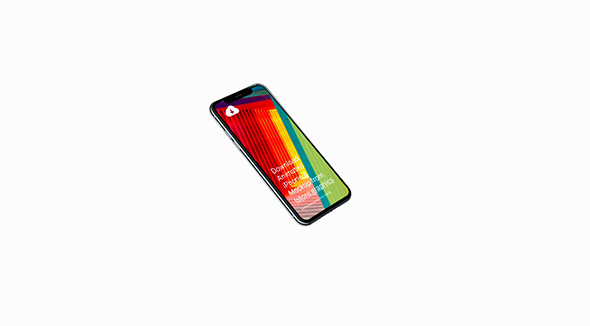 Here are some free mockups of the iPhone X smartphone. Use these mockups to showcase your design in a modern and eye-catching way. Download these freebies to your design collection. 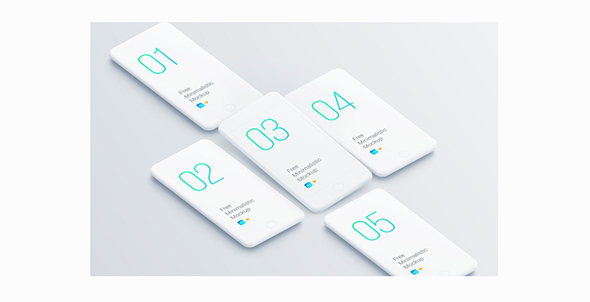 Check out this free set of smartphone clay mockups. It comes with both Sketch and PSD formats and can be used to showcase your app design or mobile websites. Easily change the backgrounds, colors and more, with the help of smart objects. 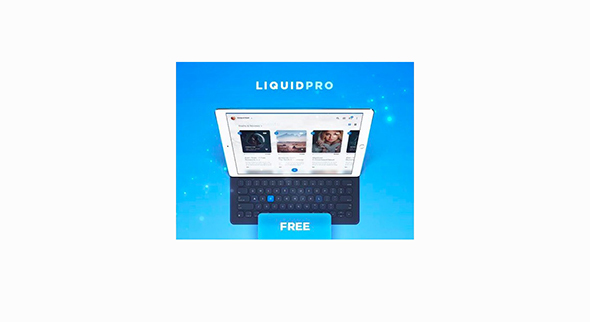 LiquidPro is a free UI toolkit that can be downloaded in PSD format. You will get a ton of free components for kickstarting your app or website design projects. The Photoshop file is layered and grouped, for easy customization. This is another useful mockup, this time to showcase your modern logos. Impress your clients with this stunning UV gloss effect over your logo design. Use this perspective app screen mockup with a 3D design to impress your clients. Showcase your work on this transparent mockup. It has a similar style to the iOS7 visuals. 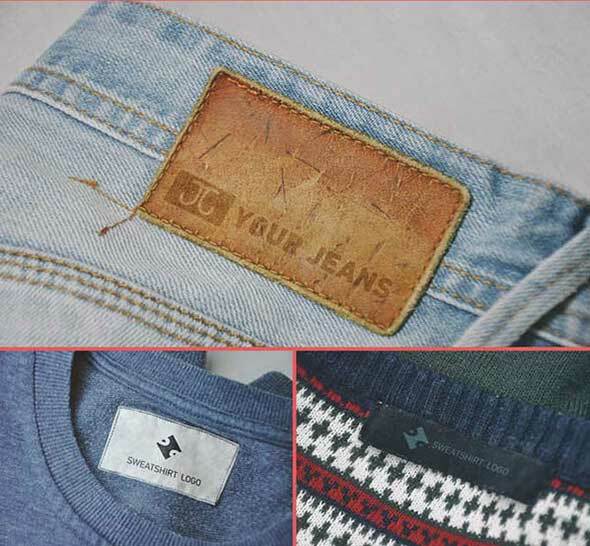 Use this free PSD label mockup for t-shirts, jeans and other clothing items. If you’re working with a client from the clothing/fashion industry, then you’ll definitely need this free mockup. 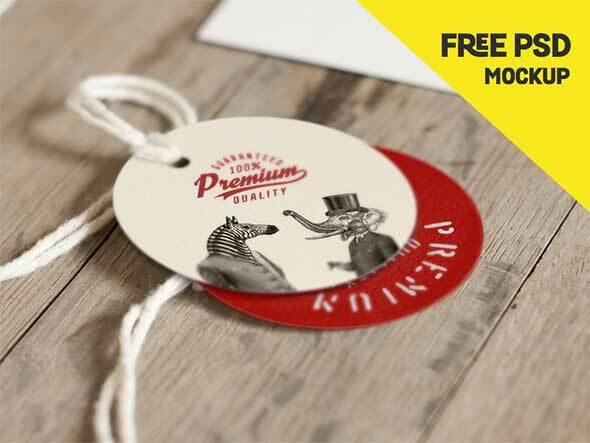 Here’s a circle-shaped vintage label mockup template. 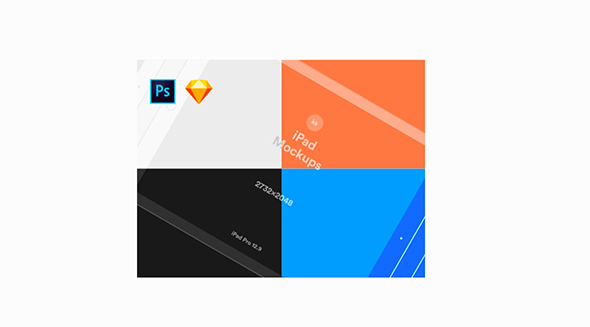 The free PSD file is layered and grouped, for easy modifications with just a couple of clicks and edits in the smart objects. 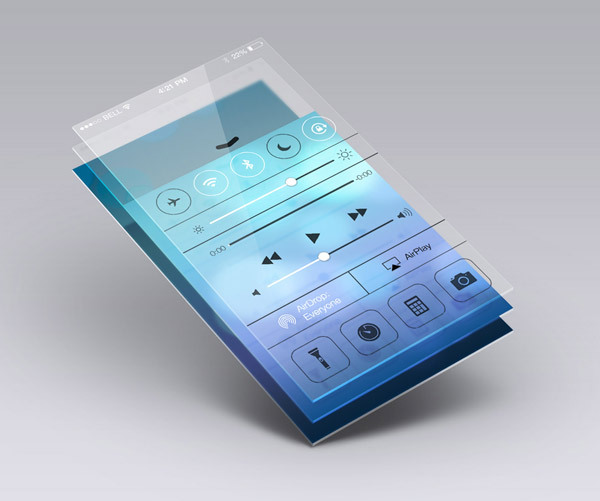 Check out this useful set of 3D iPhone mockups you can use for showcasing mobile websites or app designs. You’ll get 9 different mockups with multiple views and perspectives. The file is PSD and at a 4K resolution. It also contains smart objects, so you can easily edit the screens with just a couple of clicks. 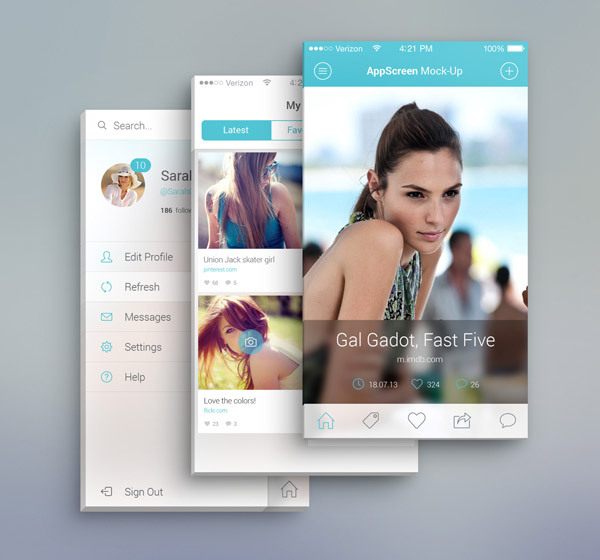 Showcase your app design screens with this front view modern mockup. It has a resolution of 1800×1650 px and 3 depth sizes: 5 px, 10 px, 15 px. Download this freebie and customize it as you please. It includes smart objects. 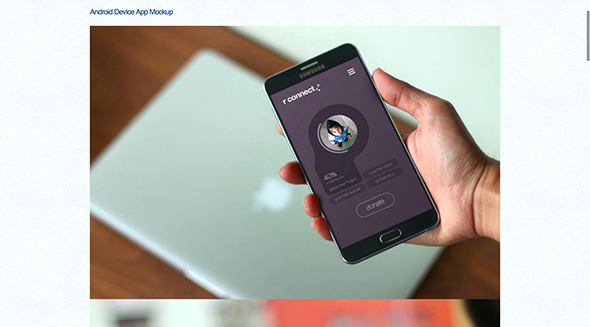 EasyMockups is a cool free Photoshop plugin you can use to create app design mockups in minutes! It can be used on Photoshop CC 2015 (both Mac and PC) and consists of 10 different mockups to choose from. Automate your design presentations with this PS plugin! 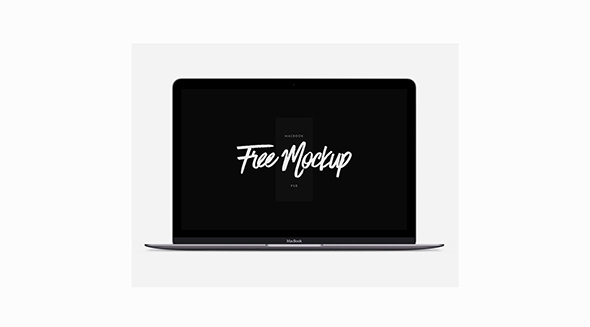 Download this free scalable Macbook mockup. It was built with Photoshop and the free PSD is fully editable and with smart objects for easy customization. 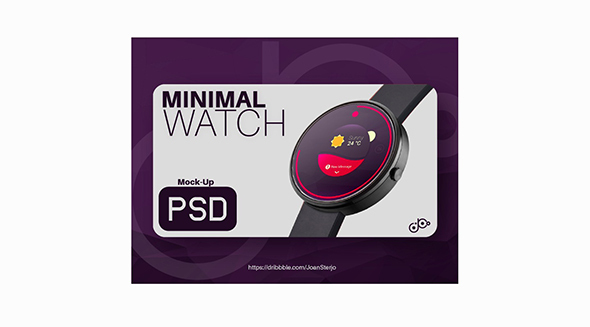 This is a realistic smartwatch mockup for showcasing your Android apps designs. It comes as a PSD file and you can easily add in your own design, with the help of smart objects. This is another realistic design, this time of an iPad device. It comes as a PSD file, fully editable and with smart objects. Add your own backgrounds and screens with just a few clicks. Download this set of 6 Android smartphone mockups that were created with the help of Photoshop. The file uses smart objects, so adding your own designs is so easy! 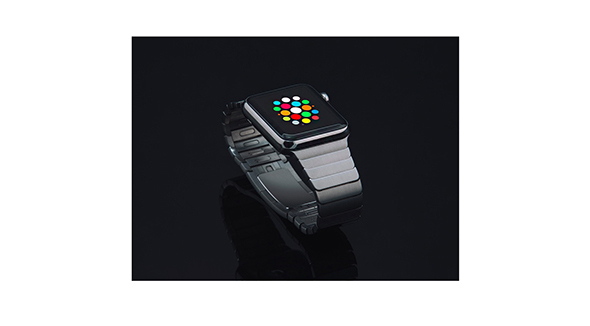 This is a beautiful and realistic Apple Watch stainless steel mockup. Comes as a Photoshop PSD file with smart objects so you can easily replace the screens. Showcase your website designs in style with this set of 7 web and mobile browser mockups. 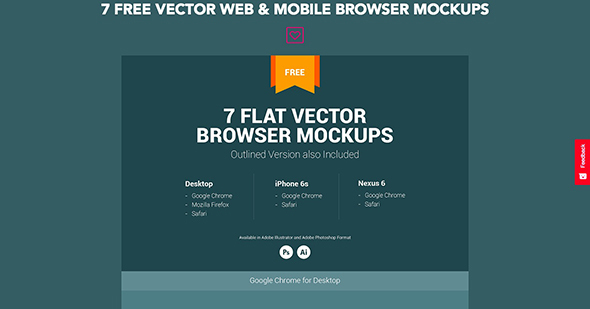 Get these flat vector browser mockups now! 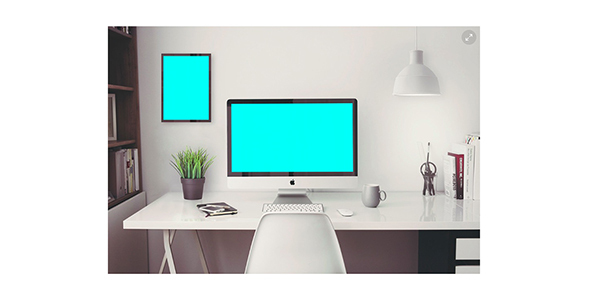 This is a beautiful studio scene mockup that includes an iMac 5k retina 27″. It was made with realistic reflections and a poster. Comes a free PSD file.